Buttercream gets a spicy twist . . . a traditional recipe of pumpkin, vanilla, cinnamon and clove. Two large Elegant Pumpkins stand out in a patch of sunflowers. 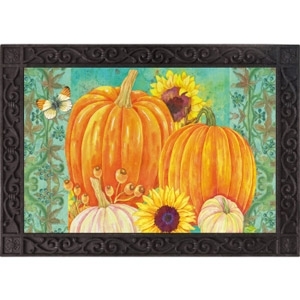 30" x 18" x 0.15"
Two large Elegant Pumpkins stand out in a patch of sunflowers. 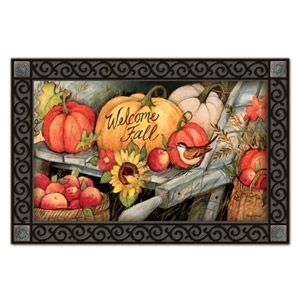 A magnetic mailbox cover with fits mailboxes that are 6.5" wide x 19" long and is trimmable for a custom fit. Cover measures 18" x 24". 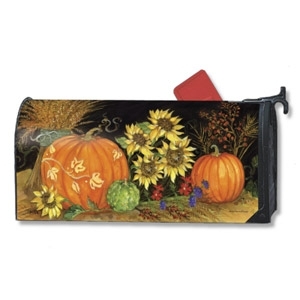 This mailbox cover is all magnet to ensure a secure attachment. Evergreen uses specially formulated UV inks to protect your Mailbox Cover from fading, cracking and peeling. Assorted styles. 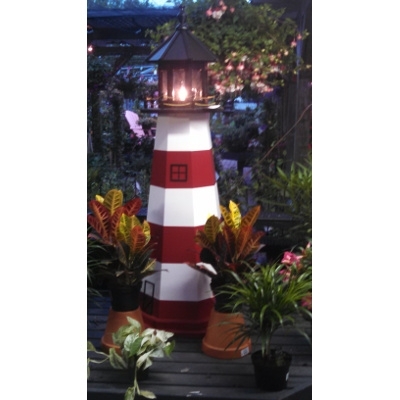 Add seafaring charm and enhance your lawn, patio, or that favorite outdoor water feature with these decorative handcrafted lighthouses! 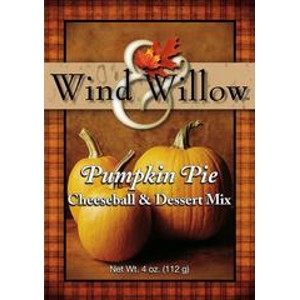 Wind & Willow's Pumpkin Pie Cheeseball & Dessert Mix is a favorite fall tradition in households across the country. The irresistible aroma of freshly baked Christmas cookies is as much a part of the holidays as the twinkling lights on the tree and the stockings hung by the chimney with care. No holiday would seem complete without nibbling on some of these homemade delights. 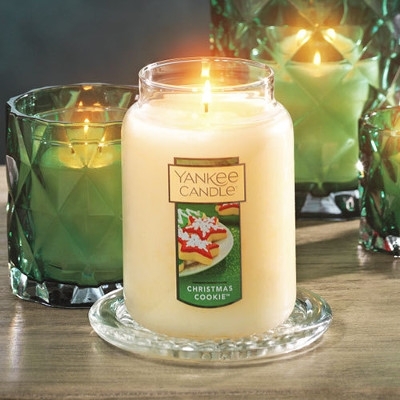 You'll find every delicious note in the buttery rich, vanilla scent of this memorable fragrance. Exquisitely rich and festive . 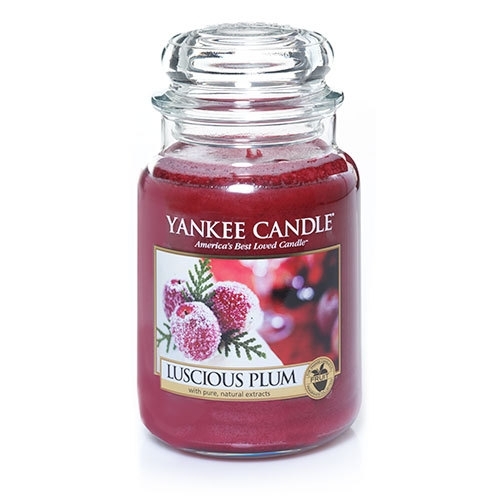 . . the scent of sugar-coated plums is a Christmas fantasy come true. 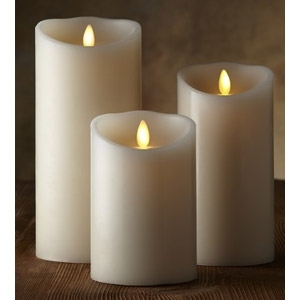 Our candles are made from premium grade paraffin and infused with the finest quality ingredients that deliver "true-to-life" scents. Each wick is hand-straightened to ensure the best burn possible. A Christmas Favorite. 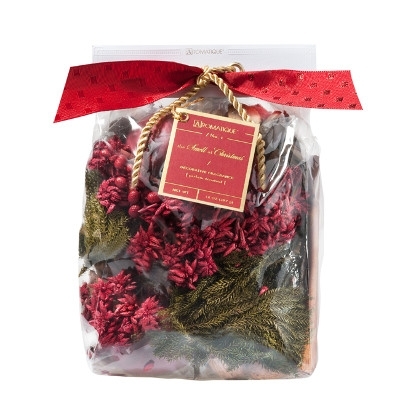 The festive scent of a freshly cut tree, brought home tied with twine to the top of the car, then set in its base to let its fragrant boughs fan out, is a sure sign that the holidays have arrived. 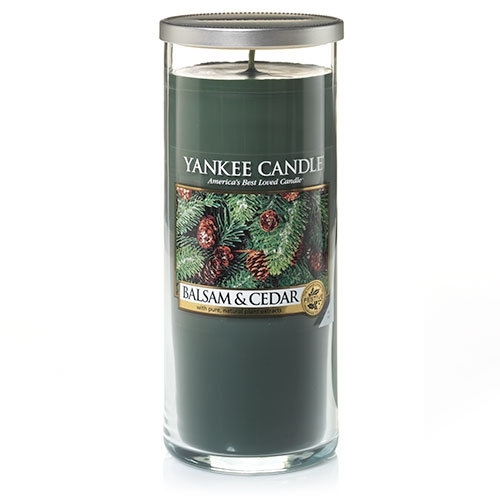 This wonderfully nostalgic blend of balsam, aromatic cedar wood, and juniper berry delivers that fresh forest scent and a world of delightful holiday memories. The convenience, safety and longevity of Luminara real flame-effect candles means every night can feel like a special occasion. 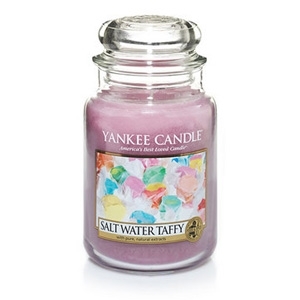 This luscious fragrance is always the life of the party! Kick back, relax and drift off to the islands with the casual, playful tang of fresh-squeezed lime in a classic, refreshing margarita. Because the fun never ends . . . and happy hour is whenever you want it to be . 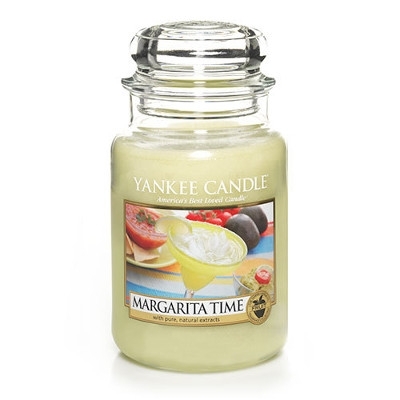 . . when you drink in the scent of summer's favorite frozen concoction. Our candles are made from premium grade paraffin and infused with the finest quality ingredients that deliver "true-to-life" scents. Each wick is hand-straightened to ensure the best burn possible. Captain Rodney's Private Reserve: Boucan Pepper Glaze, 13 oz. The famous glaze that is revolutionizing the entertaining and tailgating scene as part of Captain Rodney's Cheese Bake. Captain Rodney's original pepper glaze was the result of a happy accident in their kitchen that resulted in this new taste sensation. They discovered that this glaze is the perfect way to add flavor to any dish, with just the right blend of peppers and spices, their original glaze delivers a sweet heat to dishes that is hard to beat. Completely fat free and only 40 calories per serving, their glazes are a great way to add a little flavor to any meal. 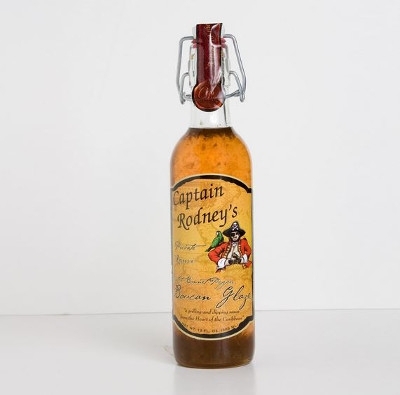 Captain Rodney's Private Reserve: Temptation of Jezebel Sauce, 16 oz. 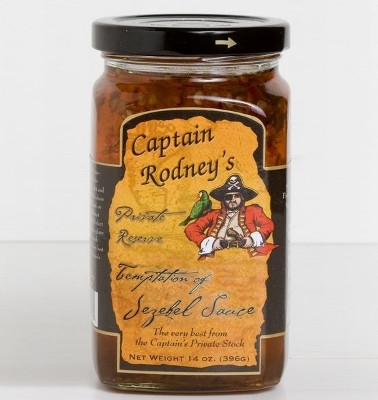 Captain Rodney's Temptation of Jezebel Sauce brings back a traditional recipe of the Treasure Coast. A sweet and tangy taste of the old south with tropical pineapples, sweet apples, cracked black pepper and a little horseradish for just the right amount of bite. Try it as a glaze over meat and vegetables or serve it as an appetizer with cream cheese and crackers. With just one bite you will see why the Temptation of Jezebel is impossible to resist. It's all about the celebrations in life. 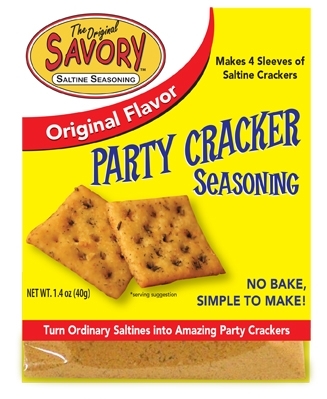 Turn four tubes of Premium Saltine Crackers into the most amazing party crackers you'll ever serve. These zesty and tasty saltines are a great presentation by themselves and also go great with dips and cheeses. They are great snacks for home, office, camping, barbeques and any other occasion. Easy to make! No baking! Clean and simple! Original flavor is the most popular. It has a bold, unique taste – without being too hot or spicy. Most often described as “AMAZING!”. Pick up a pack at Bob's Garden Center and give it a try! Can be used stand-alone or as interchangeable inserts in our MatMates™ Outdoor Doormat trays or Indoor Comfort Trays™ (as shown, sold separately). Non-slip recycled rubber backing. Approx. 18" x 30". Ahh yes the "OG". The original Hank Sauce was created to enhance the flavor of Hank’s favorite foods. This sauce goes great with nearly anything and adds the perfect kick without overpowering the dish. Hank Sauce is the perfect solution for bland soups and tomato sauces, as well as boring chicken and tuna salad. This unique sauce is sure to be unlike anything you’ve had before. A hefty dose of FRESH cilantro creates a flavorful blend that mixes perfectly into Southwest and Mexican style foods. Add it to your favorite tacos, burritos, salsa and guacamole, or mix it with sour cream for a dipping sauce like no other. Sweet, tangy, and zesty; Camouflage is accompanied by a “hidden heat” that comes through moments after the initial sweetness. Camouflage makes a perfect wing sauce and is excellent in ground beef, wild game and other lean meats. If grillin’ is your thing than this is your sauce! 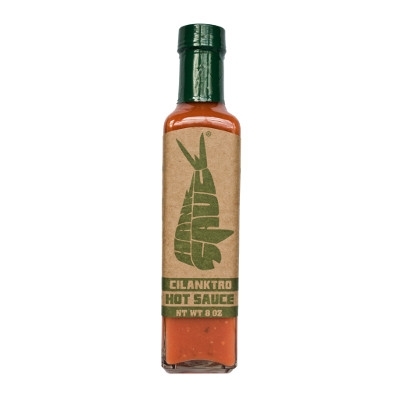 Hank’s Heat is a specialty sauce that Hank uses when he feels the need for a little extra heat. 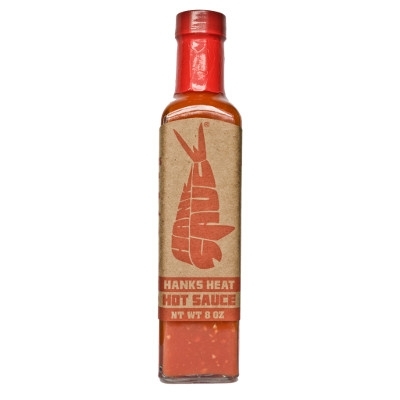 Use Hank’s Heat to spice up your favorite foods while adding excellent flavor as well . 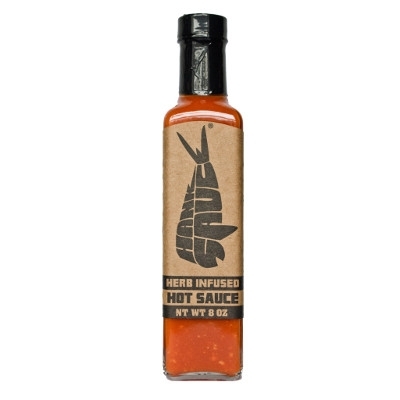 Stop using overheated pepper sauces that mask the flavor of your food and enjoy this unique flavorful blend. Here's the perfect size candle for all your go-to fragrances. You'll get the longest burn out of its 22-oz. size—perfect for all those dinner parties, lazy Saturdays and a season's worth of little moments. 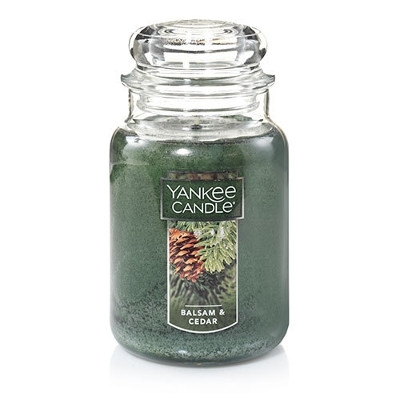 Here's the perfect size candle for all your go-to fragrances. You'll get the longest burn out of its 22-oz. size—perfect for all those dinner parties, lazy Saturdays and a season's worth of little moments. 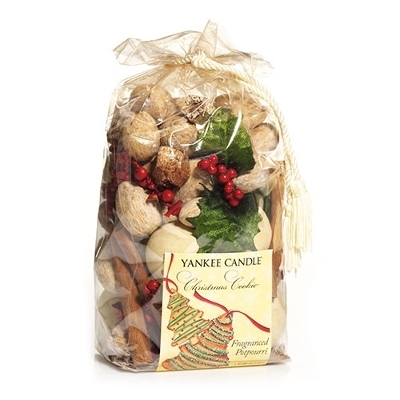 About this fragrance: Buttery, rich vanilla scented, holiday sugar cookies. Perfect for getting into the holiday spirit! Our 12 inch white bunny is dressed for an Easter Parade. She is wearing a multicolored floral dress with green satin accent straps on the bodice outlining the cap sleeves. She is wearing a pink apron filled with daisies and has a little green bow in her hair and is standing on a green base that not only adds stability but draws out the green color in her dress. 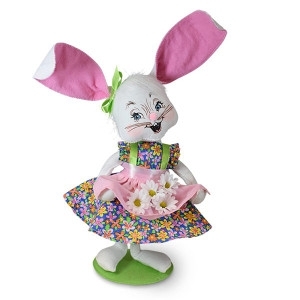 Fun item to use in decorating for the season and she looks really cute when paired with our Easter Parade Boy Bunny! Our 12 inch white bunny is dressed in its Easter Parade outfit. He is wearing a multicolored floral vest with ruffled lace trim down the front and a pink bow tie. His long tailed blue coat has flower buttons and he has on matching spats. Atop his head is a blue hat with a hatband that matches the print of his vest. He is holding a white walking stick with a blue tip as well. 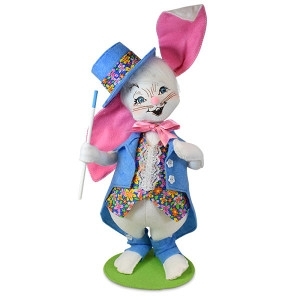 Fun item to use in any Easter display and looks really nice when paired with our Easter Parade Girl Bunny!